This summer crochet top pattern is in the lacy shells stitch. 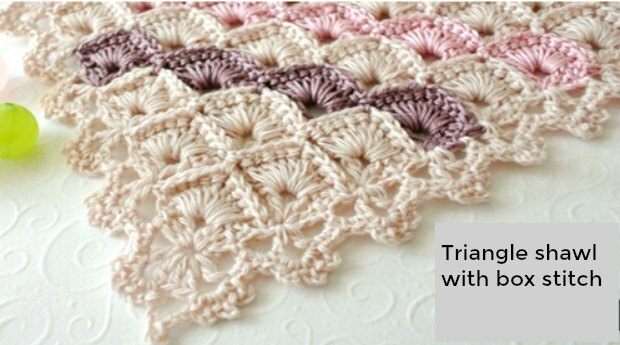 There is a downloadable, step by step tutorial, to make this stunning crochet piece. This summer crochet top can be worn over singlet, top or costume and it will take your outfit to another level. The lacy shells stitch is an advanced crochet stitch, but completing this crocheting masterpiece, results in a stunning crochet summer top. After spring comes summer and you have to be ready for it. Summer is the time where we put on our favorite outfits just to go out and be seen. If you do not already have a stunning outfit for the summer well I’m here to tell you about the lacy shells summer crochet top pattern. 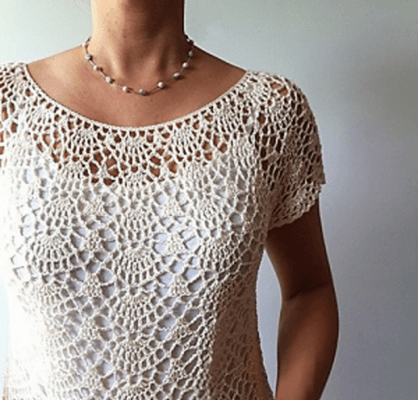 If you already have a costume, well I’ll let you know how this lacy shells crochet summer top pattern will make it even more beautiful. This crochet top is a stunning feminine piece that will take your wardrobe to the next level. 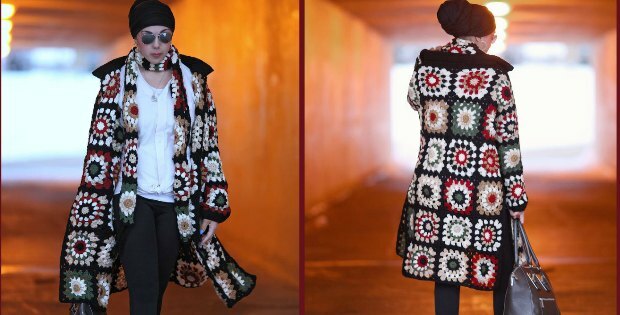 The beauty of it all is that you do not need to go to some designer store for it just a crocheting needle and some yarn. So what exactly do you need to create your very own lacy shells crochet top? Making the Summer lacy shells crochet top pattern can be a bit technical. Some advanced crocheting techniques will be required. 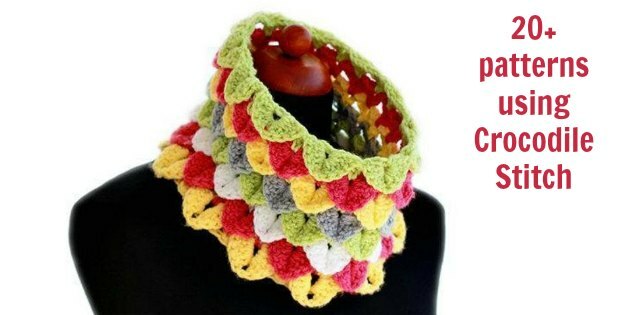 The creator of the pattern categorized it as for the more advanced level of a crocheter, but with the detailed instructions, I believe even a tenacious intermediate can hack it. Well, the instructions are given in quite simple English that is easy to understand, and the PDF’s and tutorials are rich in diagrams and charts. Each illustration and set of instructions is meant to guide you in creating the perfect lacy shells crochet top. But, don’t let that limit your creativity. When it comes to the lacy shells crochet top , you can do almost anything with it. The pattern gives you so much room to play around with; you can create something magical, to say the least. For instance, you can try using different weighted yarn to create a heavier lacy shells crochet top with more depth. 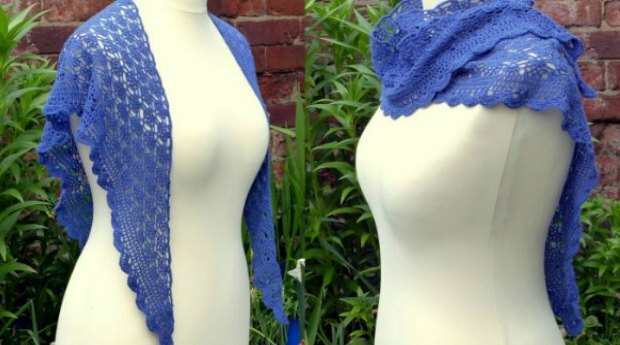 You can even try using a different color of yarn other than the white one used in the PDF. Even better yet try mixing the colors to come up with something spectacular. With the lacy shells crochet top pattern, you cannot miss. Add a little sparkle with some rind stones and some beads you will still look stunning. And you can afford to be selfish with the lacy shells crochet top pattern. You can just look stylish on your own. With the different sizes patterns, you can make a top for all your girls. Gift one to your sister or mom and they will adore you for it. Wouldn’t it be nice to make another girl smile and to know it’s because of you? To you, it will just be a bit of crocheting, but to them, it will be a symbol of your love. Something they will cherish. If you were looking to spruce up your wardrobe this summer or looking for a gift. Or even just a great way to pass the time, then I guarantee that the lacy shells crochet top pattern is what you’re looking for. If I were you, I would be already downloading the instructions. But, I’m not you which means I’m already wearing my lacy shells crochet top as I write this.